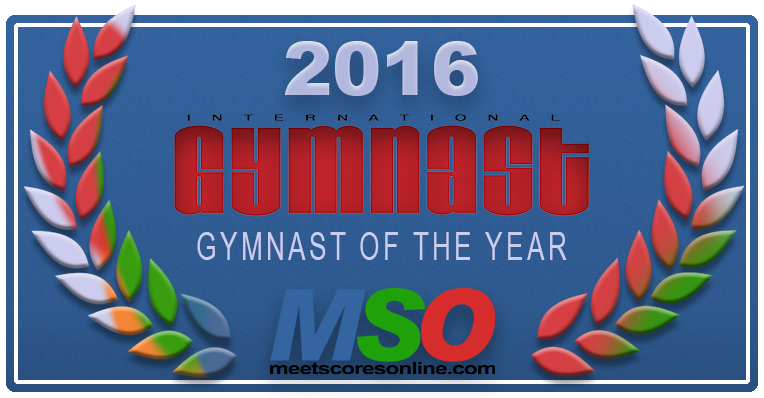 Below is the official list of the top 35 nominees for the 2016 International Gymnast Magazine Gymnast of the Year! 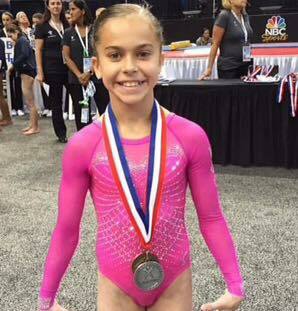 I am a 10 year old Level 9 gymnast at Texas Dreams and a member of the exclusive Dream Team. I am in 5th grade. 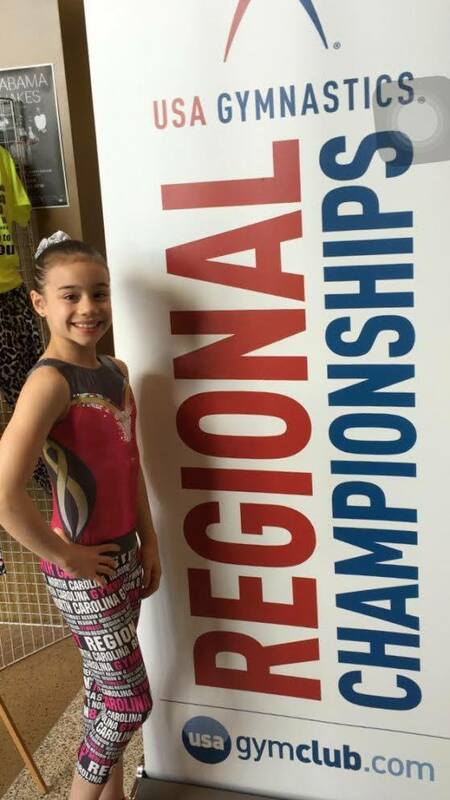 My home is in Louisiana but my mom and I moved to Texas last August to pursue my dreams of becoming an elite gymnast. My dad and 13 year old sister, Caroline did not move here with us. My sister is a 12 year cancer survivor. She is my inspiration. In my free time, I love to play board games, swim, fish with my dad, and do crafts with my mom. 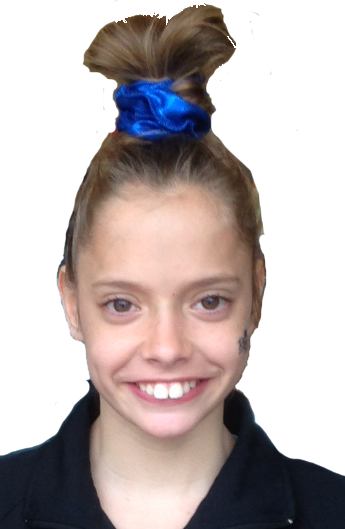 Audrey Davis is a level 9 gymnast from WOGA in Frisco, TX. 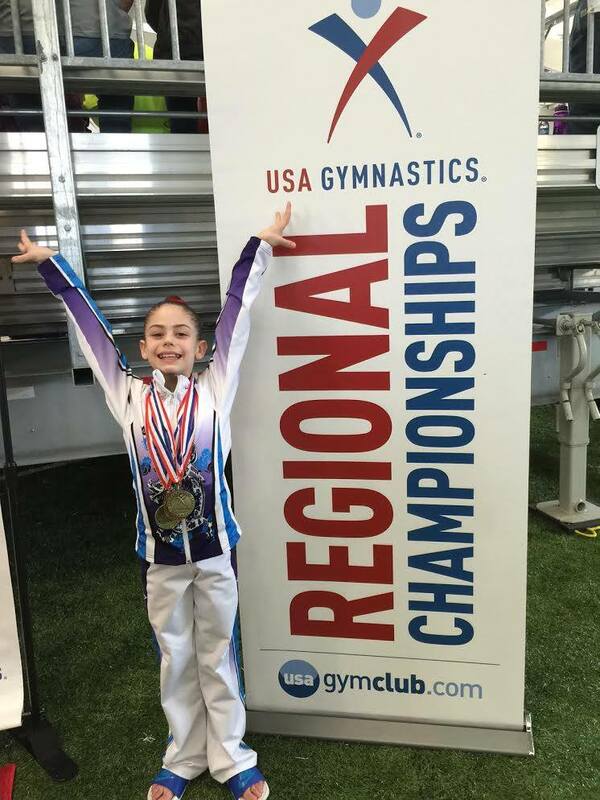 Caden Cerminara is a level 8 gymnast from MG Elite in Morganville, NJ. 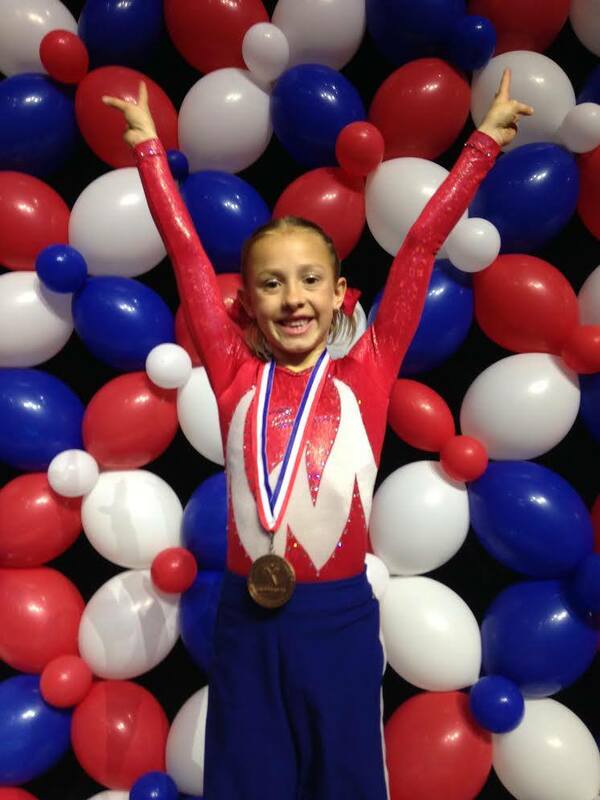 Cassie Stevens is a level 10 gymnast of Arizona Sunrays Gymnastics in Phoenix, Arizona. My training schedule is 7:00 am to 11:00 Monday through Friday and 7:00 to 12:00 Saturdays. My favorite event is bars. 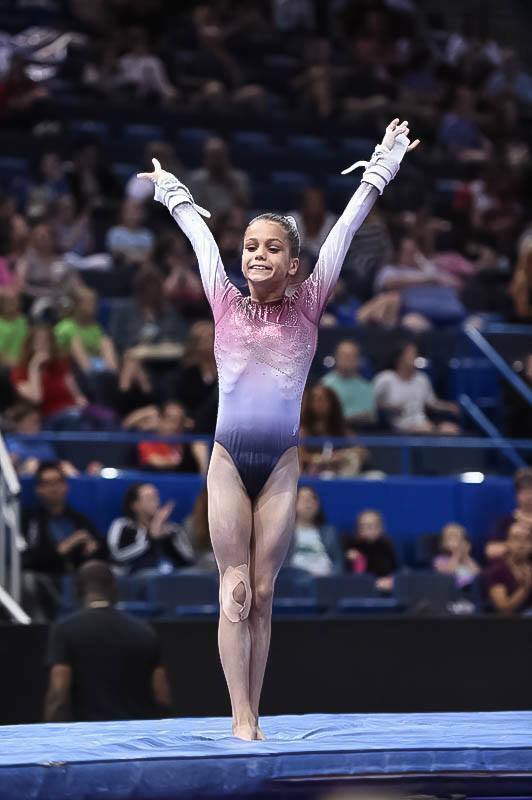 My favorite skills are triple twist on floor; tuck stand turn on beam, and Shaposhnikova on bars. Doing triples makes me feel like I'm doing the impossible and I feel like I'm flying when I do a shaposh. 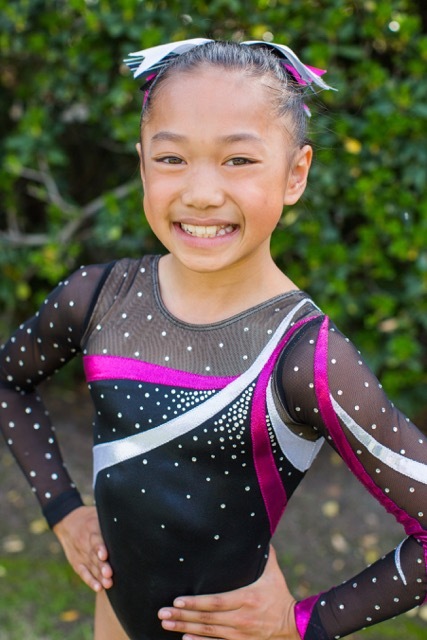 Elle Delgado is a level 7 gymnast from Club Champion Gymnastics in CA. 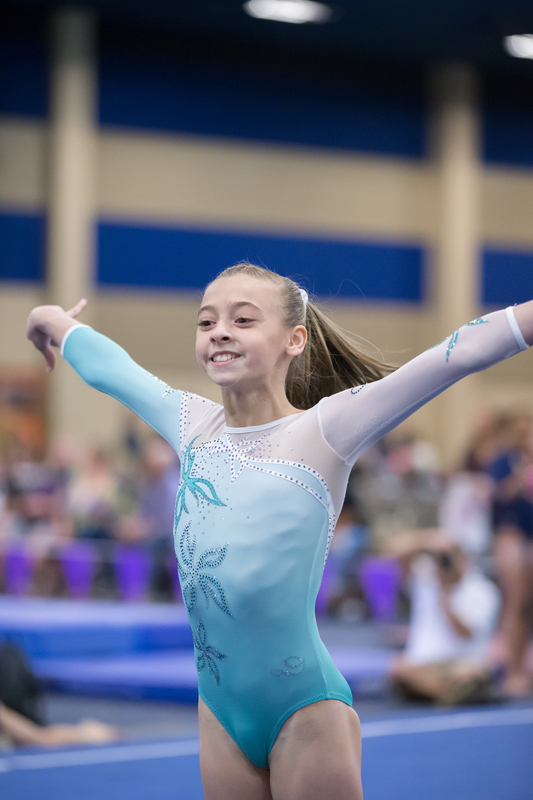 Kaelin Main is a level 9 gymnast from Metroplex in Allen, TX and trains under Kambri Hoffman, Anna Pawlak, and Justin Lea. 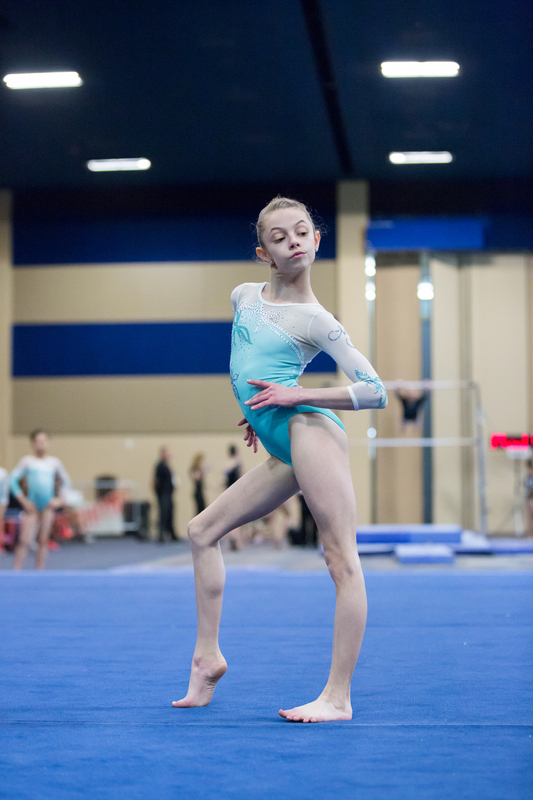 She started recreational gymnastics at age 2 and joined the WOGA Frisco pre-team at age 6. 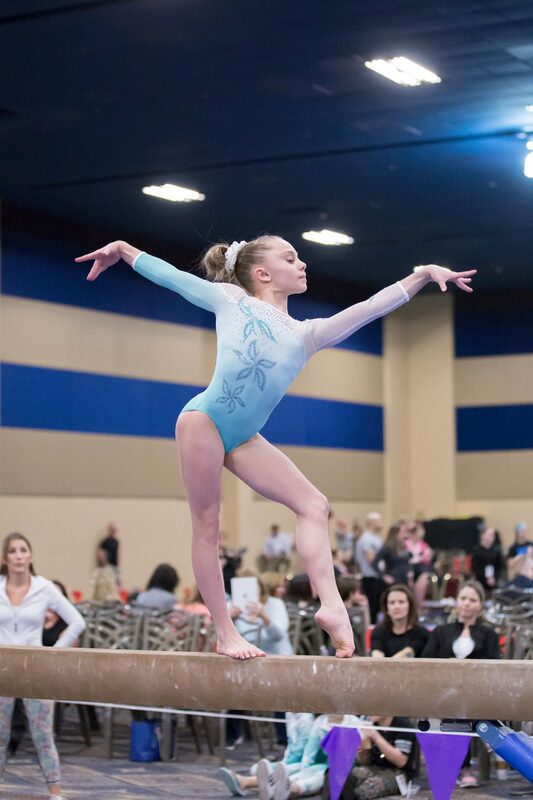 She trained levels 3-9 at WOGA in Frisco, Texas and had very successful levels 4-8, winning multiple state and regional championships. In early 2018, Kaelin was ready to make a change. 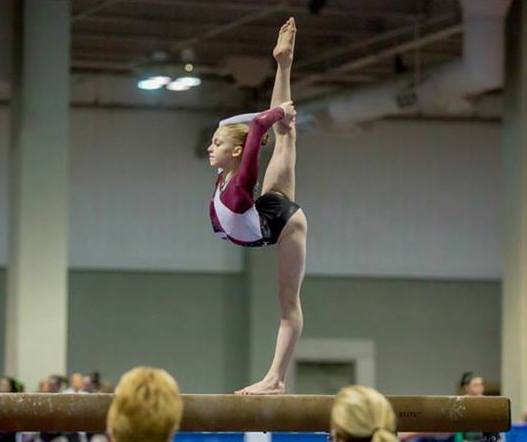 She met a few girls from the team at Metroplex Gymnastics and started to learn about their gym. She was thrilled to join their team that summer. 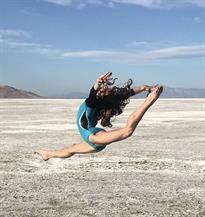 A series of minor injuries in early 2018 slowed her down, but with the help of a great team of doctors, she healed and regained her strength. 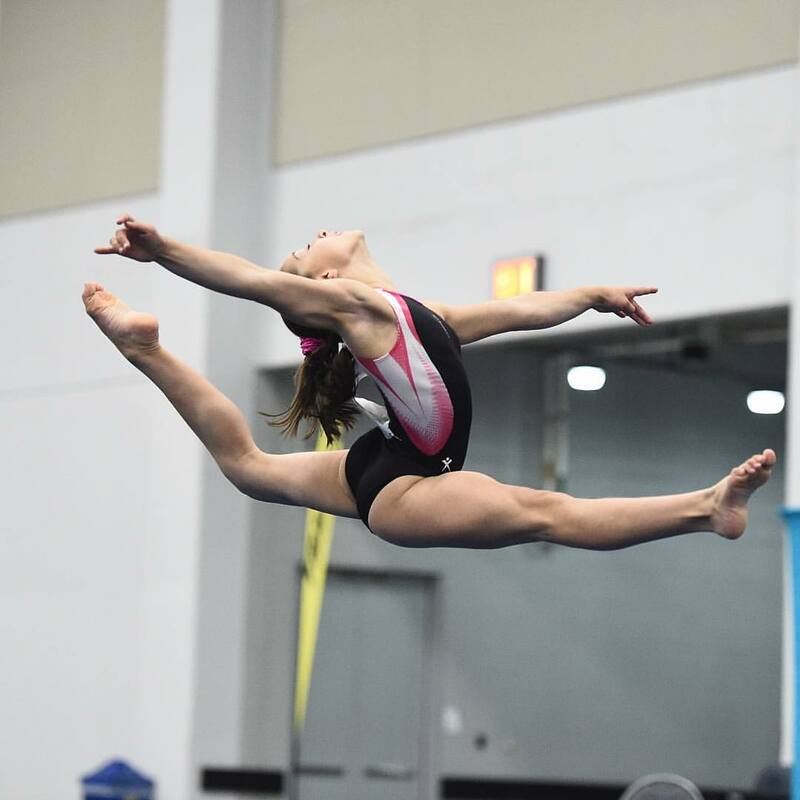 She's currently working toward her goals of a successful level 9 season and a strong, successful level 10 season in 2020. 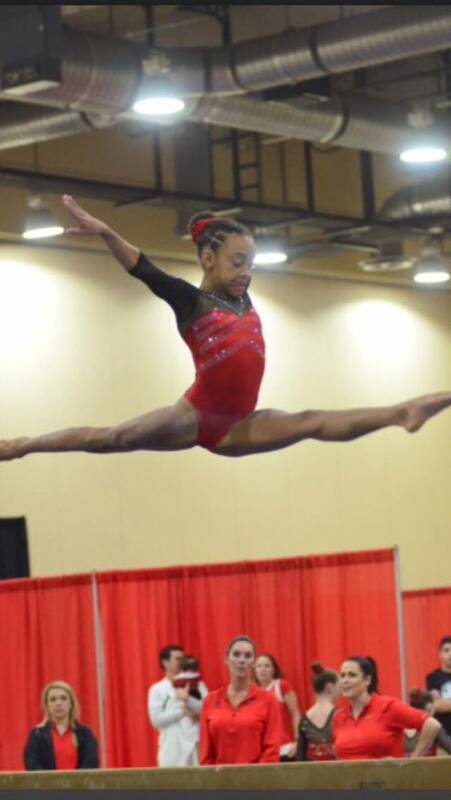 Her long term goals are to qualify elite and compete in college. 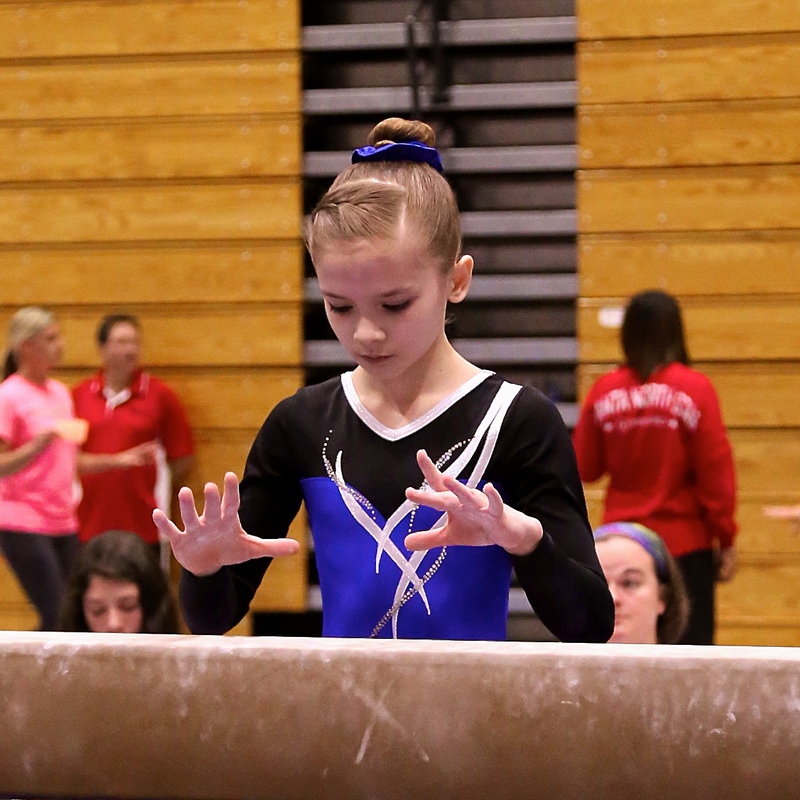 Lauren was 3 years old when she started gymnastics, and quickly found her passion in gymnastics. 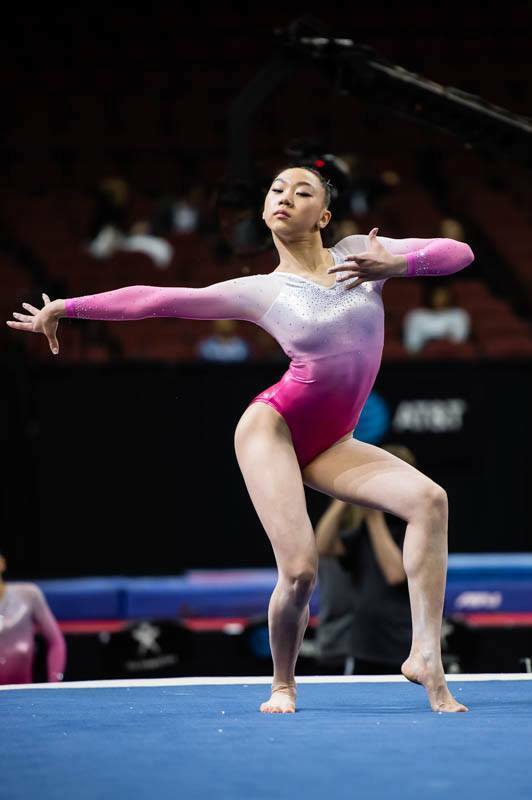 During the 2008 Summer Olympics, she was glued to the TV, wearing a USA leotard, and singing the national anthem during Shawn Johnson's gold medal performance. 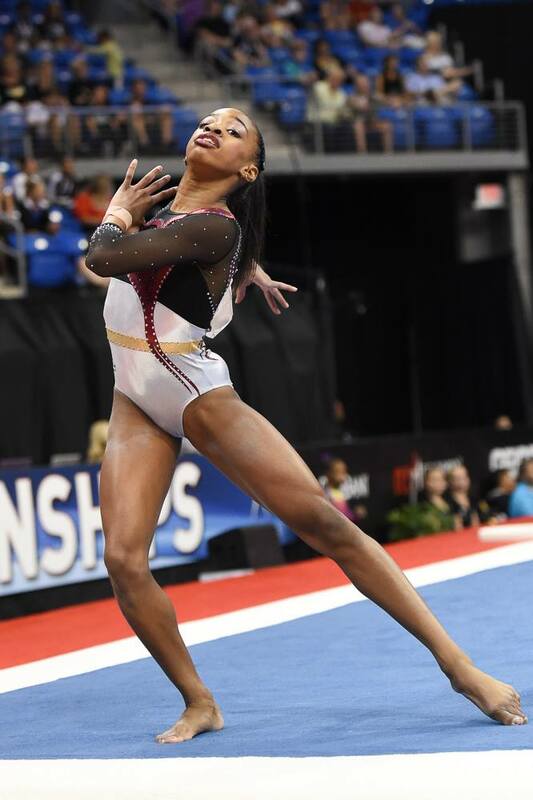 Just a year later, she met Shawn at the 2009 Visa Championships. 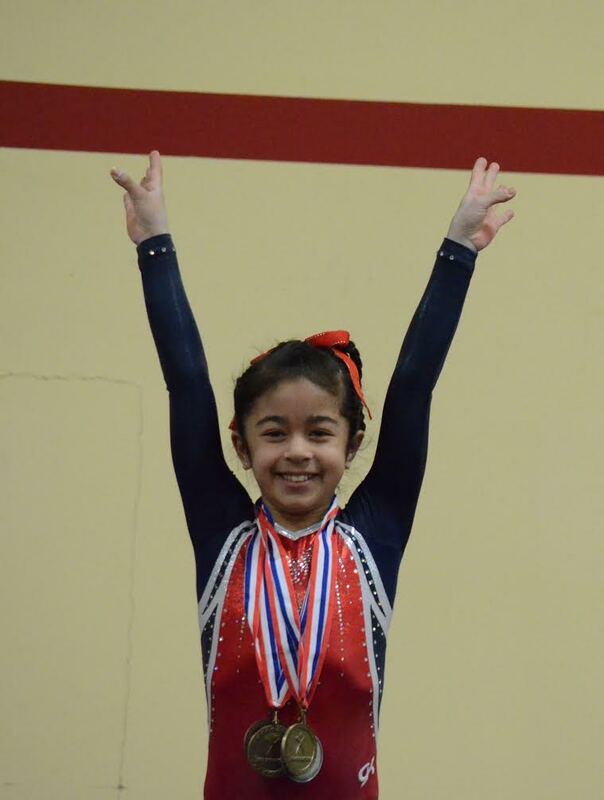 She began competing as a Level 4 just after she turned 6. She advanced through the JO levels each year. 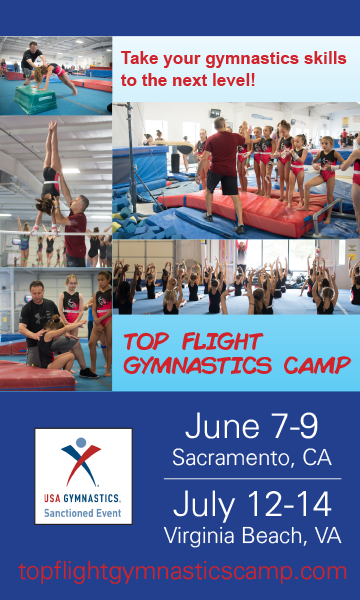 In 2013, she began attending the US Women's Team Developmental Camps at the Karolyi Ranch. 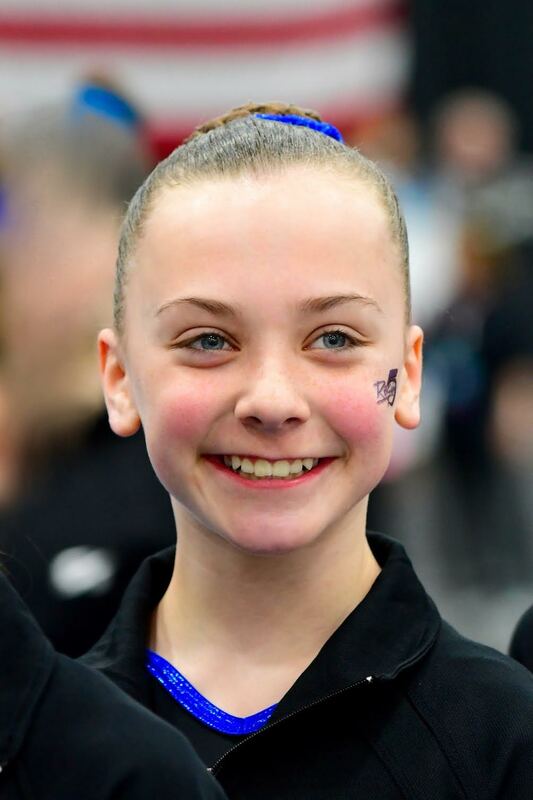 She qualified as a HOPES elite in 2014, and attended the 2014 Secret Challenge in Chicago, where she earned 2nd place on beam. 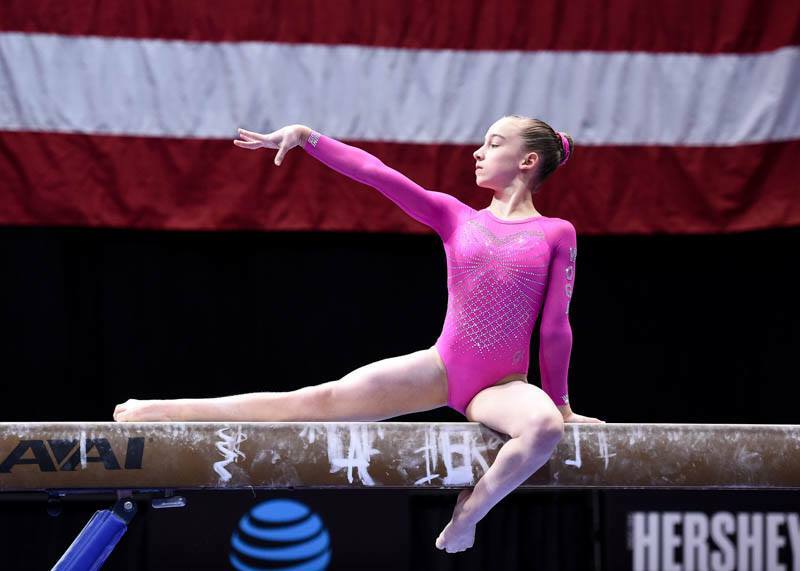 She continues to train for elite competitions, and hopes that someday she will wear the red, white and blue and compete for the United States in international competitions. When not in the gym or attending home school co-op with her friends, Lauren enjoys arts and crafts, pop music, hiking and biking outside and playing with her Bengal cat, Zeus, and Labradoodle puppy, Athena. 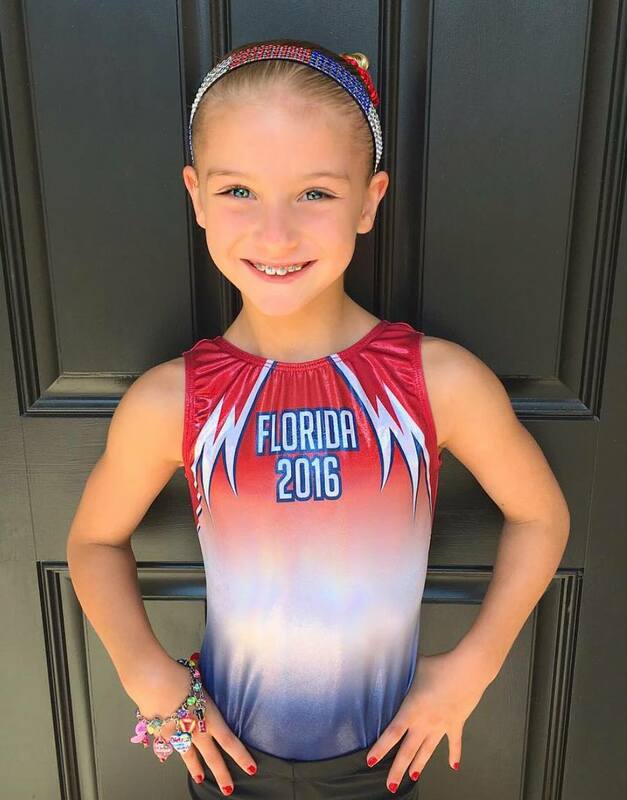 Leah Schuh is a level 7 gymnast from Brandy Johnson's in FL. 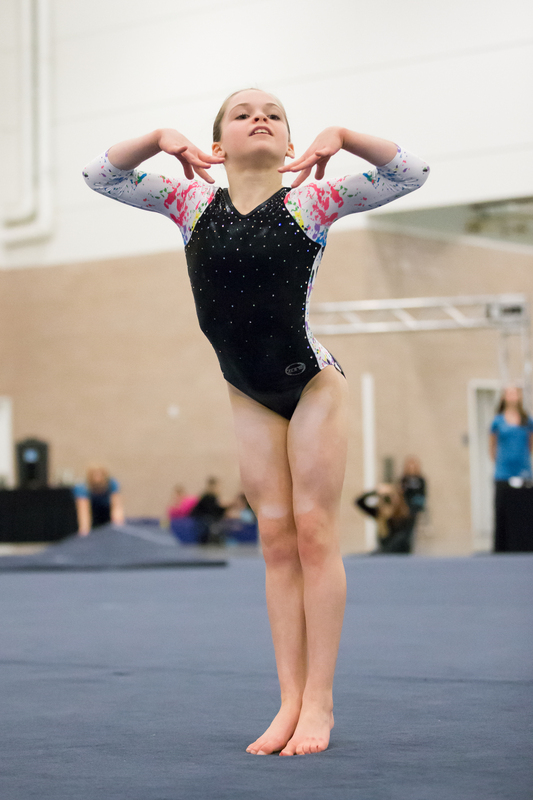 Madison Ulrich is a level 10 gymnast from Southeastern Gymnastics in Weddington, NC. I am Sage Kellerman. 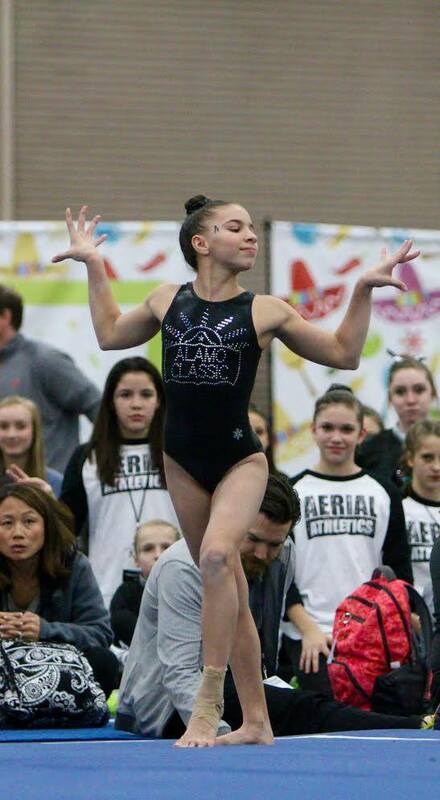 I go to All American Flames Gymnastix. 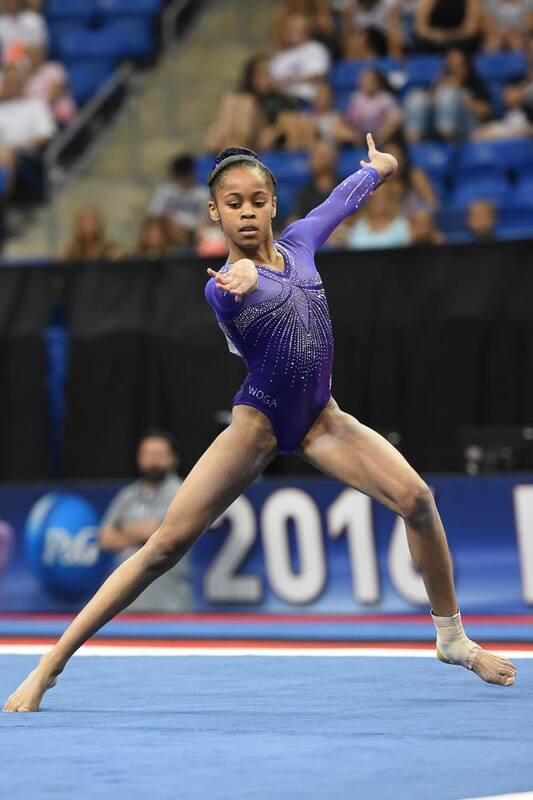 I am so glad I started gymnastics at a young age. My name is Tory Layne Vetter, and I am 13 years old. I live with my mom and dad, my brother Mitch, my sister Tessa and my dog Teddy in Hilliard Ohio. We have a big yard with a trampoline and I try to jump on it every day. 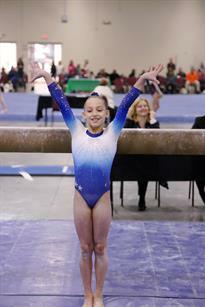 I first started in gymnastics when I was 4 in a little kid class. I was also a cheerleader for my brother’s football team right after that. It was fun, but what I liked the best were the cartwheels and splits we were allowed to do during the game to show our spirit. 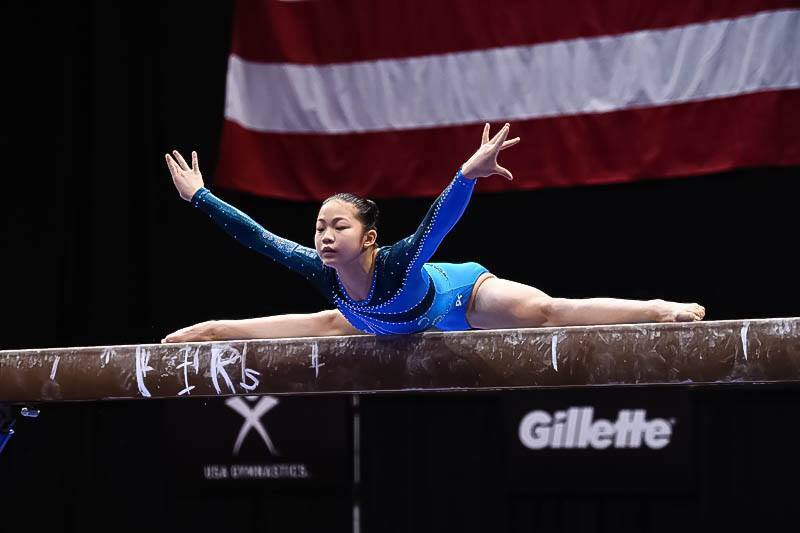 When my mom asked me if I wanted to cheer for basketball or take another a gymnastics class, I was so excited, I chose gymnastics! !